Solid Waste Industry On-Demand Training Library | Blue Ridge Services, Inc.
Oops! You came to this page in error. 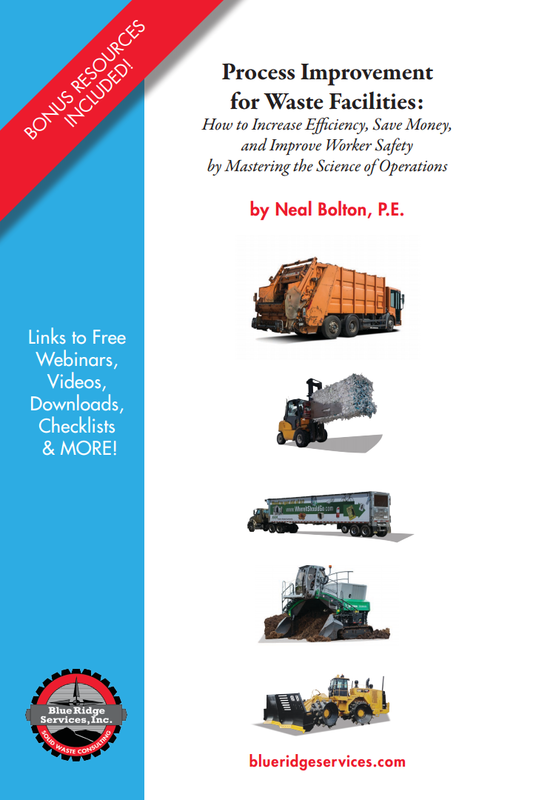 Please visit https://on-demand.blueridgeservices.com/ for details on our comprehensive, on-demand training library for the solid waste industry!